Mention you are going to Nuremberg and some people would think about the Nuremberg Trials, a series of 13 trials carried out for the purpose of bringing major Nazi criminals to justice. After the World War II, the city painstakingly rebuilt itself since it was reduced to rubble by the Allied forces. Despite the city’s turbulent and depressing past, Nuremberg is now one of the most prosperous and beautiful cities in Germany. This 3-day suggested itinerary will lead you to the city’s famous tourist attractions and will help you make the most of your short visit. Depending on your traveling priorities, you can certainly fine tune this itinerary to suit your needs. Enjoy Nuremberg! 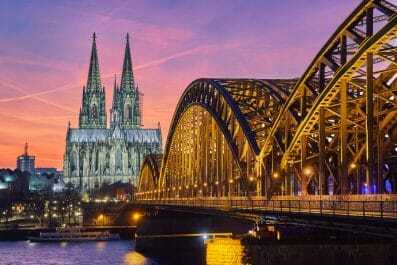 Currency exchange – Germany uses Euros, the same currency now used by most European Union countries with the exception of Hungary, Romania, Bulgaria, Croatia, Czech Republic, Poland, Denmark, Sweden and the United Kingdom. Prior to traveling, you can buy some euros (enough for one day or whatever your preference) and then exchange your money in the banks to get the best rates. You can also use the Geldautomat (ATM), exchange bureaus which can be found at the airports, major railways stations and in other tourist areas. Safety and security – There is currently no nationwide security advisory in effect for Germany. Check your country’s travel advisory website to get the most up-to-date information for your personal safety abroad. Keep your guard up at all times and avoid any streets that are not crowded. Although most visits are trouble free, remain vigilant because petty crimes like pick pocketing and theft do occur. 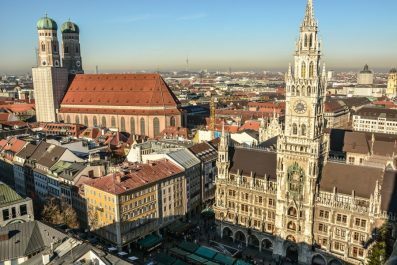 Transportation – Traveling in Nuremberg is relatively easy as all roads are well-maintained and the public transport system is one of Europe’s finest. Metro buses or trams (Straßenbahn) are the cheapest and most popular way of getting around. Trains are also popular because they are relatively cheap and fast. Bicycle rentals are available. If you see yourself taking public transportation often, you may purchase a Nuremberg Card + Fürth (2-day ticket) to save on cost. It provides unlimited travel to all public transport networks within Nuremberg, Fürth and Stein as well as free admission to more than 40 museums and attractions. For more information, please visit the Nuremberg Tourism website. Accommodation – Nuremberg has some of the best backpacker hostels, villas and luxury hotels ideally nestled in the heart of the city. The most frequently asked question from first time travelers is, “What’s the best area to stay in when visiting Nuremberg?” If you are going to follow our suggested itinerary, we recommend hotel options in the Altstadt, the historic center of the city of Nuremberg, since all of the main sights are so close to each other and can be easily reached on foot. On your first day, take in a few of Nuremberg’s most famous attractions and get an introduction to its rich history. 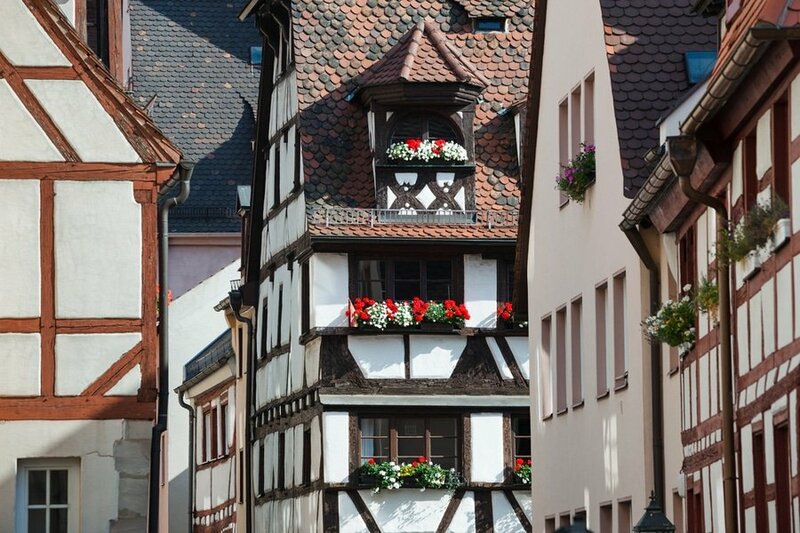 A walking tour of the Altstadt (Old Town) is a great way to get acquainted with the city. 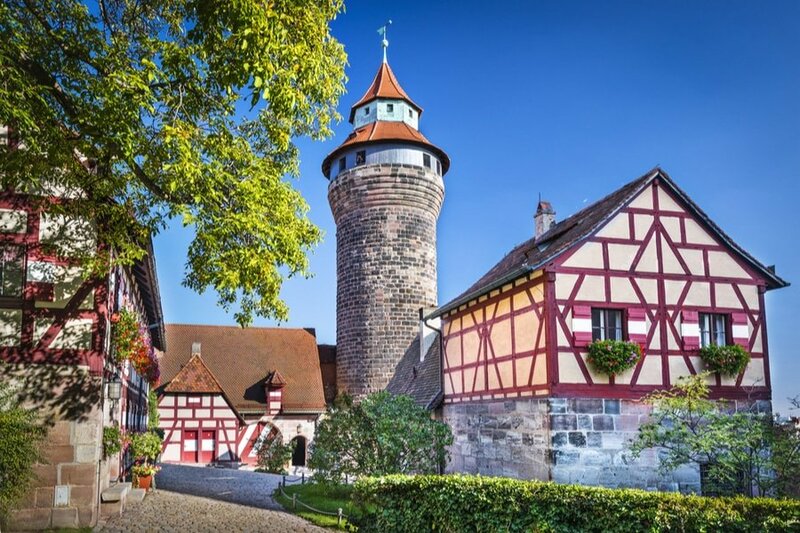 As you begin to explore the old town, it will be impossible not encounter the Nuremberg Castle, a group of medieval fortified structures that were responsible for protecting the city. The Kaiserburg Castle, also known as Imperial Castle, was one of the most important imperial castles of the Old Holy Roman Empire. When you tour around the castle complex, you can get a great perspective of Nuremberg over the years. Before lunch, head to the Hauptmarkt, the famous market square where daily markets and the Christkindlsmarkt (Christmas Markets) were held. Just like a typical European market square, Hauptmarkt has colorful and narrow townhouses, church, town hall, shops, hotels and other important buildings. 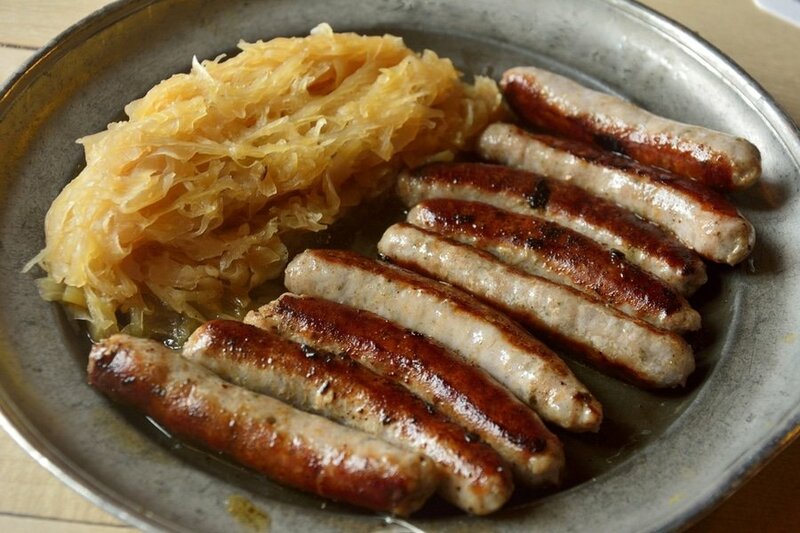 You may have your Bavarian lunch in this market square and try the local specialty Nürnberger Bratwurst with Sauerkraut (fried sausages served with sauerkraut). 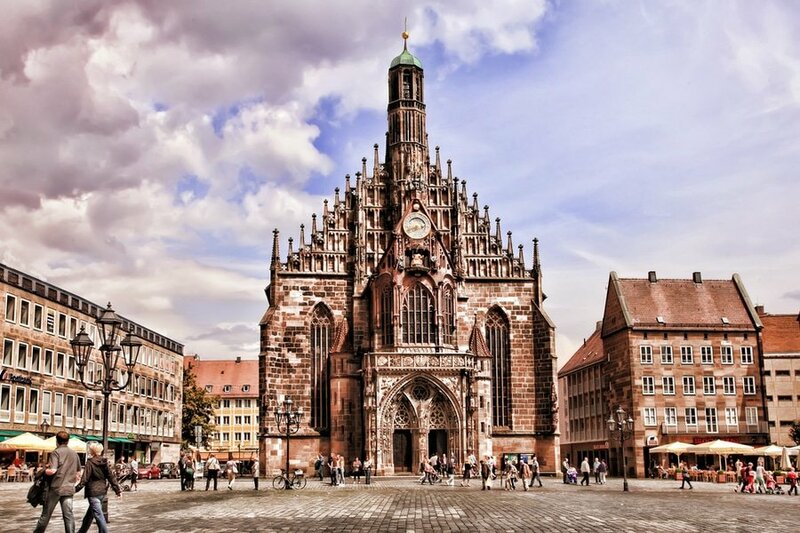 In the afternoon, walk off those calories with a visit to some of Nuremberg’s medieval treasures like the in the Frauenkirche (Church of Our Lady), St. Sebaldus Kirche (St. Sebaldus Church) and St. Lorenz Kirche (St. Lorenz Church). Then, end the day with a stein of beer at Altstadthof Braeustueberl Restaurant (Bergstraße 19), one of the best places in Nuremberg to get an authentic German pub experience. Today is a day of reflection. After a filling breakfast, visit the Dokumentationszentrum Reichsparteitagsgelaende (Documentation Center Nazi Party Rally Grounds), a museum established by the city council of Nuremberg to present facts about the Nazi Germany. The permanent exhibition “Fascination and Terror” presents the context and consequences of National Socialism and the criminal exercise of power by the Nazi Party. After your museum tour, head to the former Reichsparteigelande (German Nazi Party Rally Grounds) located just south of the city center. It is where the Nazi Leader Adolf Hitler held his propaganda sermons to vast crowds of hypnotized Germans. 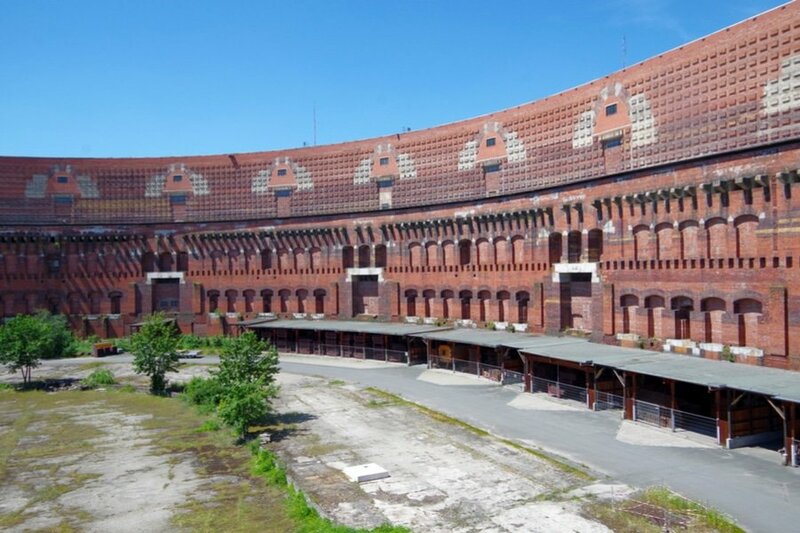 Do not miss to make a quick tour of the Zeppelinfeld, a now cracked and dilapidated arena that once provided seating for hundreds of thousands of Nazis. You may do this tour on your own or you may join guided tours, which provide expert insider guides to the Nazi sites. Unless breakfast is included in the price of your accommodation, start your day at one of the city best breakfast and brunch spots in the old town. A typical breakfast in Nuremberg includes smoked fish, boiled eggs, meats, potatoes, different cheeses, jams and jellies along with yummy breads of all kinds. 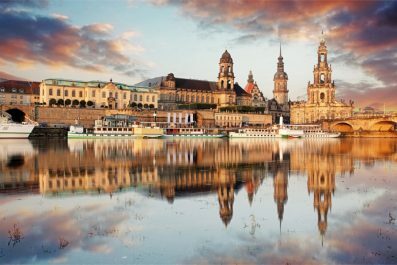 After breakfast, dive deeper into local experience by visiting other attractions you might have missed like the Spielzeugmuseum (Nuremberg Toy Museum), Nuremberg Zoo and Justizpalast (Nuremberg Palace of Justice). If you still have time before departure, make a visit to the DB Museum (German Railway Museum), a museum built to preserve railway equipment of historical significance used by the German Railway and is known as Germany’s oldest railway museum. This is the end of our 3-day suggested itinerary to Nuremberg, Germany. If the pace gets too hectic, just chill out and prioritize which area you would really like to visit. Enjoy Nuremberg! Have you been to Nuremberg? Do you have any tips or suggestions to share? If so, you can leave your comments below.